Here is something I never thought I would be posting, but in December 2012 Microsoft’s Bing search engine (which also powers Yahoo) saw more growth than Google. Yes, you read that correctly. 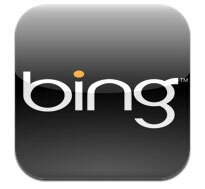 Bing gained an additional 0.2% marketshare in December compared to its November numbers. Bing and Yahoo search controlled 28.5% of the U.S. market, according tonew data released by comScore. At the same time, Google declined from 67% to 66.7%. The remaining 0.1% that Google shed in the month went to marginal players in the space. Despite losing marketshare, Google still increased its growth, with both Google and Microsoft increasing their user search queries by 4%. So whilst Google is by no means on the decline, Microsoft showed stronger growth in December. Amongst all those figures is a simple fact: Microsoft grew faster than Google. It is extremely interesting, as interpreting the change could suggest that the introduction of Windows 8 and native Bing search baked in has helped increase Microsoft’s numbers. 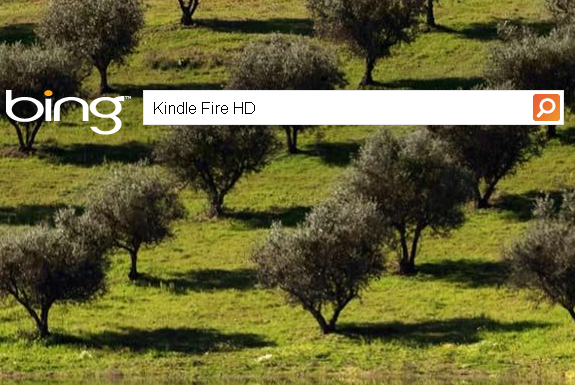 Or could it simply be because people are searching using Bing now? I think that latter point is the most interesting, Bing offers a rich content experience with fancy images, daily facts etc. and is generally nicer to look at, whereas Google does what it has always done best, and that’s provide a raw search experience, but are consumers wanting something a bit more now? Bing as a search engine is growing, there is no denying that, but it is unexpected to see the growth being stolen from Google – the biggest player in the search engine market – and not the smaller search providers. Let us know in the comments what search engine you use or prefer. Do you find depending on what search engine you use, different more accurate or preferred results? Drop us a comment in the section below.